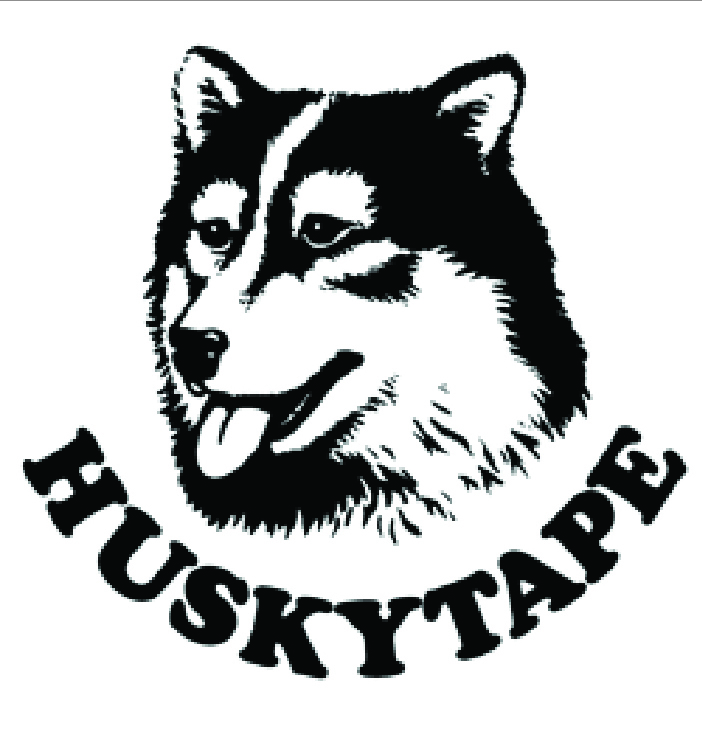 Husky Tape Converting is an Australian owned company importing, exporting and converting a comprehensive range of self adhesive tapes, safety tapes, tape dispensers and associated products for a diverse range of markets. The familiar Husky Dog Logo is well respected as a sign of quality products in thousands of factories, offices, warehouses, shops and homes. With over 40 years of experience servicing many Australian and overseas companies, Husky Tape Converting has established a large distributor network capable of providing a complete range of products and services, and have become a leading supplier in the industry, and are known as The Adhesive Tape Specialists.